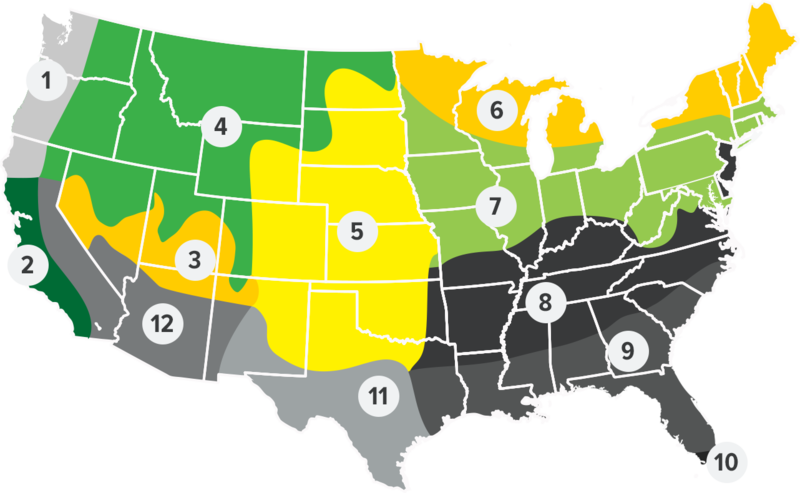 Crabgrass is generally thought of as a weed, but many cattlemen in the southern regions of the United States consider it a high producing, high-quality forage. It is ideal in a double cropping system behind small grain winters annual forages such as wheat, rye, and triticale. Crabgrass is a summer annual forage which is propagated by seed, either volunteer or planted. It is adapted to many soil types but grows best on sandy and clay loam soils with good drainage. 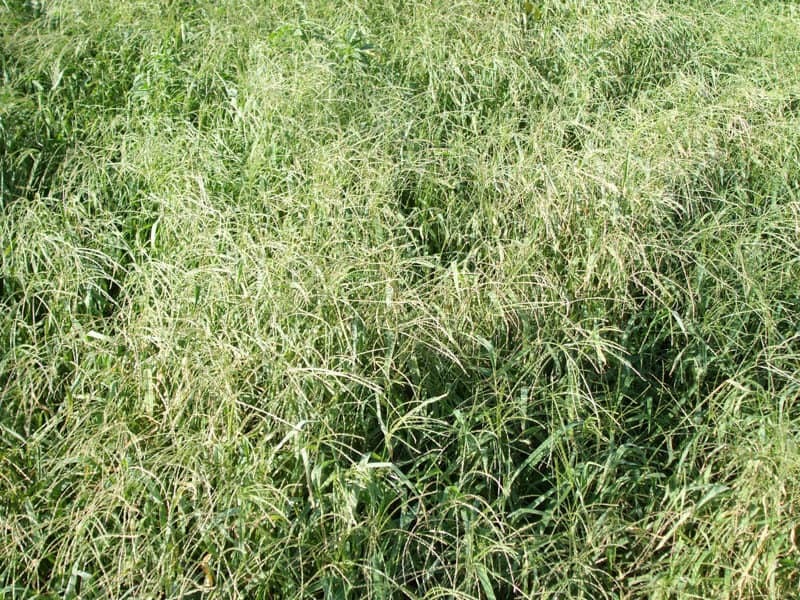 Crabgrass can be utilized by either grazing or haying. Grazing should begin when the plants reach 4 to 6 inches tall. Haying should occur on a schedule to minimize the production of seed heads since forage quality is best before allowing seed head production. Soil fertility is critical in maximizing both forage quality and quantity. Phosphorous and potassium levels should be applied according to soil test and applications of as much as 150 lbs. 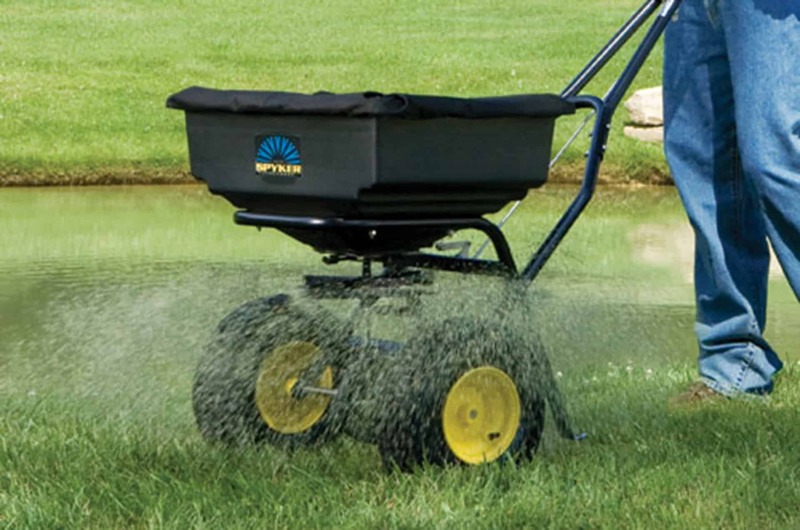 of actual nitrogen in split applications can be applied throughout the summer to maintain production. 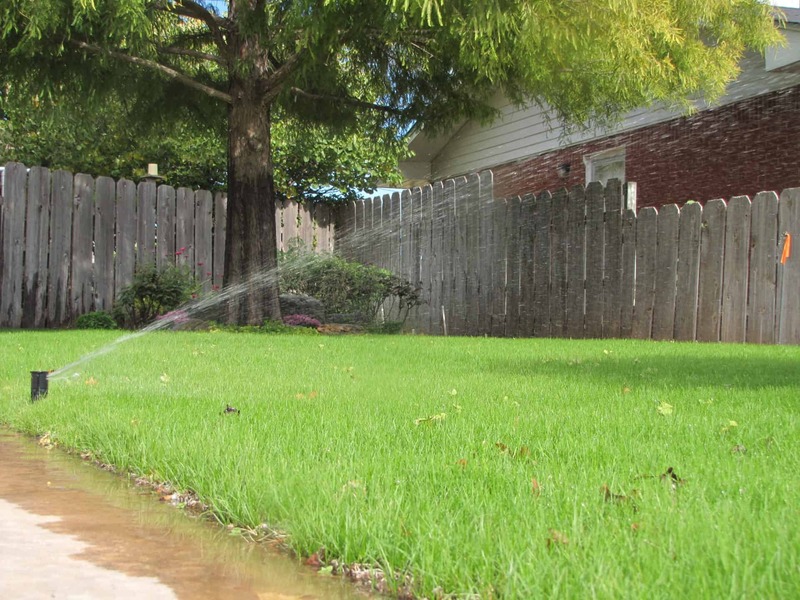 Rainfall and fertility determine stocking rates. With sufficient moisture and nitrogen, stocking rates of 800 to 1200 lbs of live weight are possible. Stockers have gained in excess of 1.5 lbs per day in suitable conditions. Crabgrass is an excellent high quality, high producing annual forage for many classes of livestock. It can be used in both haying and grazing systems. 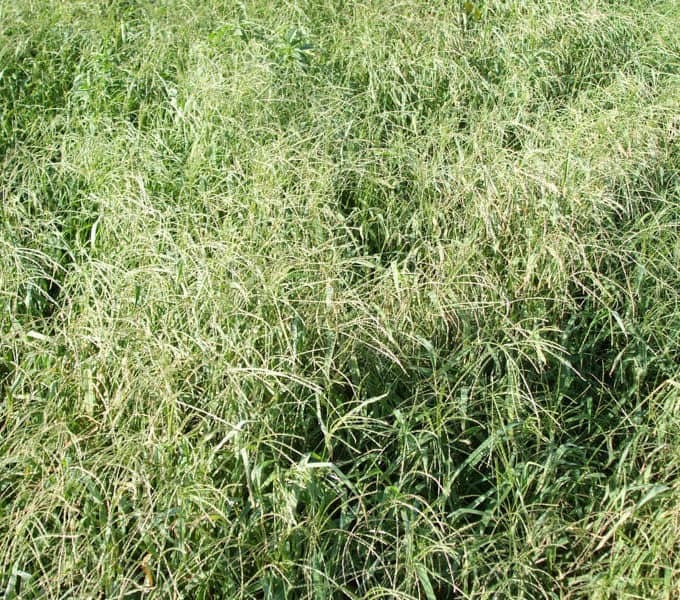 Most often used as a double crop forage behind small grains in the southern U.S.